We invite you to visit Abilene Christian University for an on-campus recruiting visit. We believe that it is the most effective way for you to experience our unique learning environment and become familiar with our campus, colleges, faculty, and students. Interviewing on campus creates visibility for your organization and attracts qualified applicants. 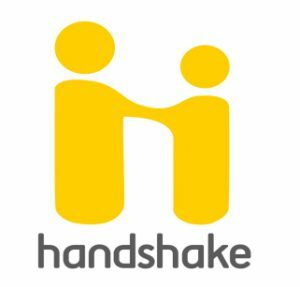 We use Handshake as our career platform. Follow these simple steps to request and create a schedule. For further information or assistance contact careers@acu.edu.